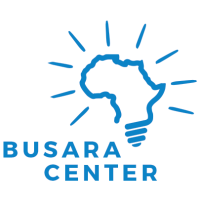 The Busara Center for Behavioral Economics is a non-profit research organization dedicated to furthering the understanding of human decision-making and enabling government and organizations to apply this knowledge in practice. They support researchers with questions in economics, psychology, public policy, and other disciplines using surveys and experimental methods. Their primary office is in Nairobi, Kenya and are expanding operations in the United States with a new center located in Trenton, NJ. Their facilities allow them to connect with individuals not typically reached by academic researchers and help us to support organizations and decision-makers who seek to make a difference.